Celebrating 100 Years - World War One. What an amazing two weeks celebrating and learning about World War One. 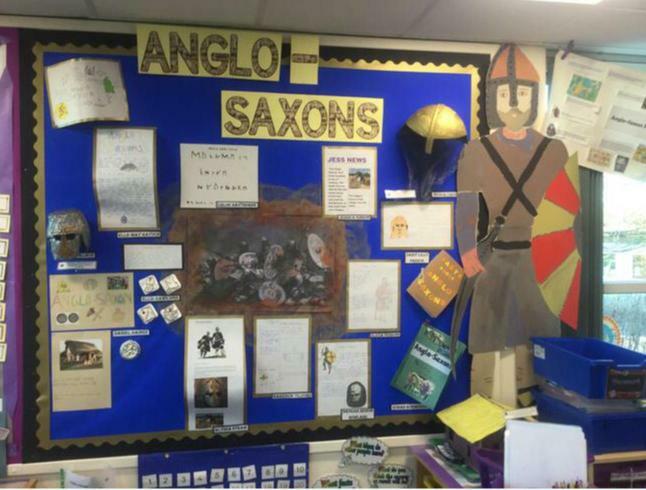 Each class was given a topic by our History coordinator to research and find out a little bit more on. The children have worked incredibly hard and have produced some outstanding work, which we used for a 'Pop-up' display where parents were invited to come in and celebrate the children's learning. What a HUGE success! Lake View has developed this curriculum using the National Curriculum 2014. We have taken the skills required and weaved in a creative topic based approach to learning as can be seen in our Theme Books. Our staff design engaging and inspiring topics that aim to motivate, inspire and accelerate pupil progress year on year. The children are involved in the curriculum focus as a result of initial KWL activities (What I Know, What I want to learn and What I have learnt) and we seek their ideas to help us personalise their learning. We celebrate certain key events and dates as a special Theme week. These Theme weeks are always exciting and buzzing events, often culminating in an event for parents to attend. This curriculum can change in light of national and local events.